Jennifer Appel began her professional career as a clinical psychologist, but the culinary arts were in her blood – she remembers her mother and grandmothers creating a variety of masterpieces in the family’s kitchen. Jennifer enjoyed cooking and baking to relax after a long day. Before long, her hobby became a passion. In July 1996, she threw herself into the bakery business fulltime, opening Magnolia Bakery in New York City’s Greenwich Village. 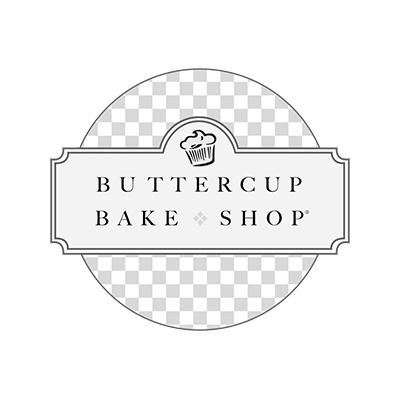 In August 1999, Jennifer ventured out on her own to open Buttercup Bake Shop. Since its opening, the shop has experienced outstanding success with its old-fashioned American desserts and the inviting ambiance.